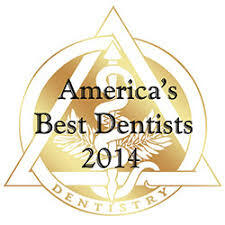 Dr. Joseph D'Alesio received his Doctor of Dental Surgery from West Virginia University School of Dentistry in 1999. After graduating, Dr D'Alesio returned to his hometown of Weirton, WV where he practiced general dentistry as an associate. Since April of 2004 he has been the sole proprietor of a family dental practice in Munhall, PA which has been serving the Pittsburgh area for over forty years. 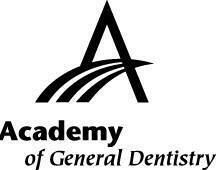 He is board certified in general and cosmetic dentistry, and is a member in good standing of the American Academy of Oral Systemic Health, American Academy of General Dentistry and the American Dental Association. Also, as a member of the Seattle Discovery Club, he is continually updating his dental education in order to keep up with the latest techniques and advances in all aspects of restorative and cosmetic dentistry. As a member of the American Academy of Oral Systemic Health, Dr. D'Alesio prides himself on being an oral health physician. He and his team help patients maintain a healthy mouth in order to prevent physical illnesses such as heart disease, stroke, and diabetes. Since 2013, Dr. D'Alesio was selected by his peers to be included in Pittsburgh Magazine's "Top Dentists in Pittsburgh" edition. Dr. D'Alesio is happily married with three beautiful children. 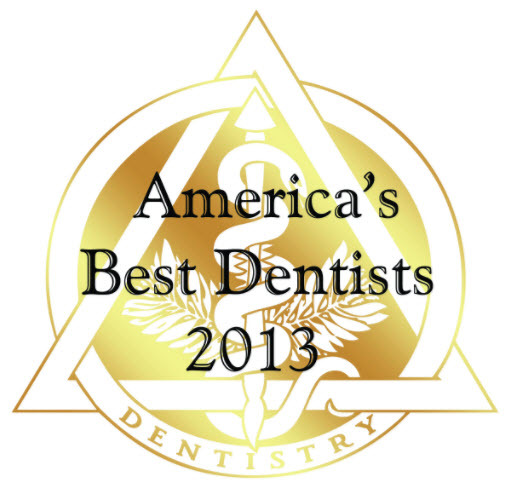 Dr. D'Alesio's team members play an integral role in providing you with excellent dental care. Along with Dr. D'Alesio, they are dedicated to making your dental visit a positive experience. We have always scheduled one patient at a time. This, along with a friendly and skilled staff ensures quality service in a caring environment. We also meet and exceed all sterilization requirments. Our philosophy of dentistry is very simple - to provide the best, most comprehensive treatment to all our patients and help them achieve optimum dental health, self-confidence and a beautiful smile. Our team of experts are here to listen, educate, explain procedures and provide our patients with the most comfortable, quality dental care possible. All materials used in any procedure in our office are of the highest quality available. 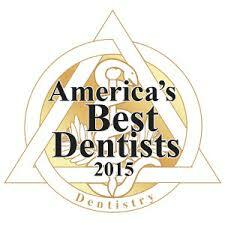 At Joseph D'Alesio DDS, our goal is to provide the BEST to our patients at a reasonable cost. 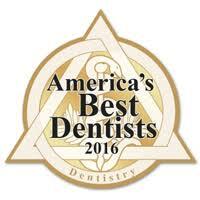 We hope you are comforted to know that our office strives to meet your dental needs at the highest level.